Directed by Steve McQueen. 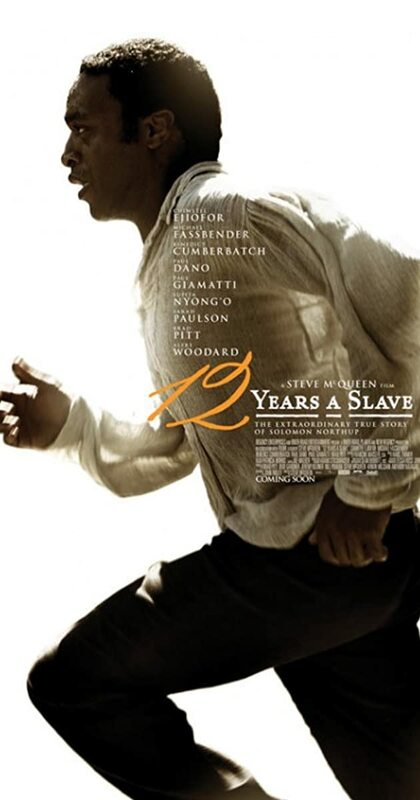 With Chiwetel Ejiofor, Michael Kenneth Williams, Michael Fassbender, Brad Pitt. In the antebellum United States, Solomon Northup, a free black man from upstate New York, is abducted and sold into slavery.